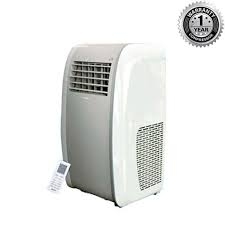 Gree Portable AC Price In Bangladesh 2019. 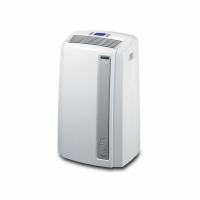 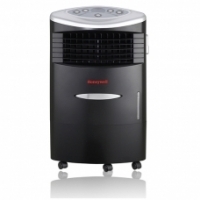 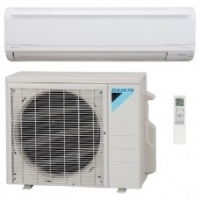 Gree GP 12LF (Portable) - Air Conditioner - 1 Ton - White and Ash Price In Bangladesh 2019. 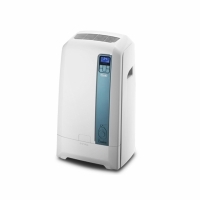 Gree GP 12LF (Portable) - Air Conditioner - 1 Ton - White and Ash Portable AC Price In Bangladesh 2019 .